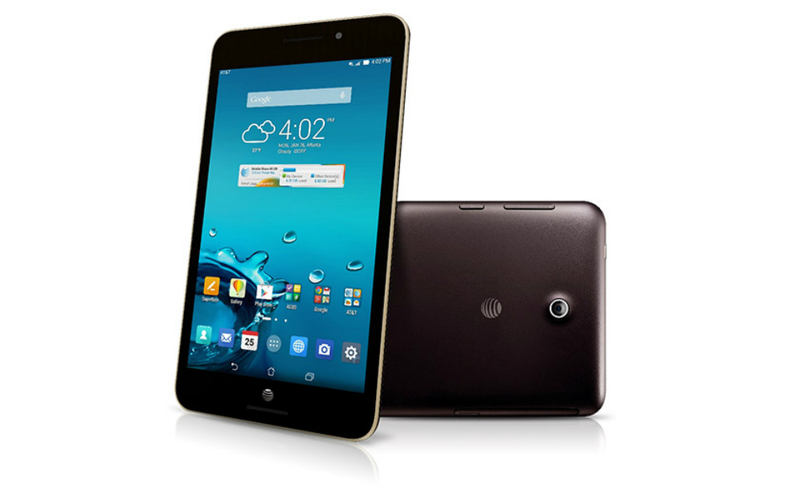 AT&T announced availability of the MeMo Pad 7 LTE from ASUS this morning, hitting the carrier starting April 10. The tablet features a 7-inch HD IPS+ display, 1.3GHz Quad Core Intel Atom processor, as well as front and back-facing PixelMaster cameras. Purchasable for $0.99 when buying any smartphone through AT&T’s Next program, the device runs Android 4.4.4 (Kit Kat) out of the box, with ASUS’ somewhat minimal UI tweaks running on top. If you are looking for a different payment method, AT&T’s installment plan can nab you the tablet for 20 monthly payments of just $8.75. If this tablet interests you, this link will take you to the product page to order on April 10.